Freehold building proposed development of Apartment. 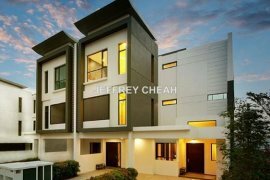 Property Description **************** Puchong Residenti. Property Description Newly refurbished corner bungalow. Property Description [ For Sale ] 2.5 Storey Semi-D @ S.